Guardianship & Conservatorship Attorneys in Minnesota – Jeddeloh & Snyder PA. The attorneys at Jeddeloh & Snyder PA are experienced an trusted guardianship and conservatorship attorneys. We have combined 90 years of legal experience and can help guide you through the process of setting up wills, estate planning, guardianship, and conservatorship. “Guardianships” and “Conservatorships” are often incorrectly used for the same situations. While in both scenarios, the court appoints someone to act in the best interests of a “ward” or “protected person” respectively, the the powers and duties of guardians and conservators are very different. Guardians are appointed by the court to maintain responsibility for the personal affairs and personal property of the ward (someone who is unable to make important decisions for themselves). Guardians make decisions concerning place of residence, medical needs, and safety, in addition to ensuring that basic needs of the ward are met. 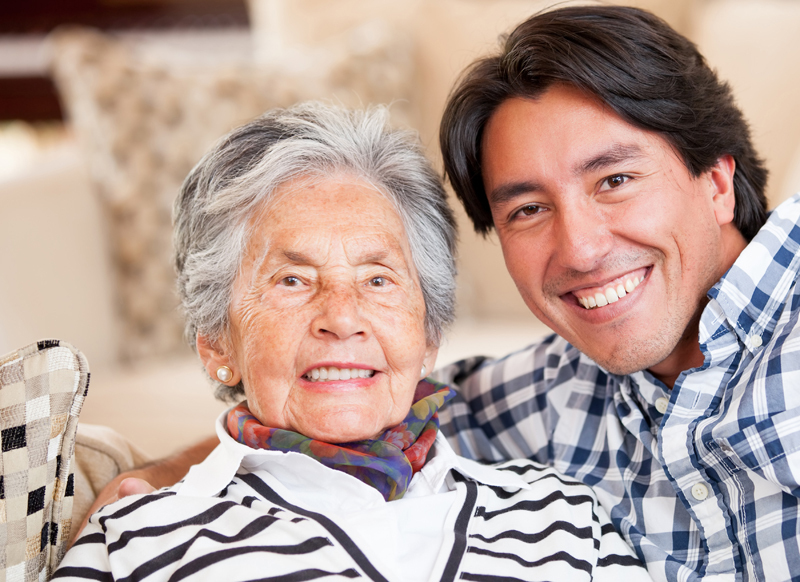 Much like with a guardianship, a conservatorship seeks to protect the protected person by managing their financial affairs. Unlike guardians, however, conservators do not have the ability to make decisions regarding personal matters or personal property. Instead, they are responsible for handling the finances, banking, and real estate of the protected person. Conservators pay bills, sign contracts, manage real estate, protect and invest money, and handle other financial concerns. It is important to note, however, that a conservator is not obligated to spend personal funds on behalf of the protected person. The attorneys at Jeddeloh & Snyder are dedicated to your case. We have been providing compassionate and trusted conservatorship and guardianship representation for over three decades. We have the experience to protect your loved one in this time of need.